Offer Your Students Easy Practice! Very few school systems offer printable sixth grade worksheets that offer practice. I've based this site upon the principle that there are ways to practice the basics without having to "guess and check". So often, our children reach sixth grade without the basics and this is the reason that many teachers and parents find our site. If you're hoping to remedy a deficiency in your students' learning, this whole site can be very useful. Simply use the search bars at the top of every page for the concept your students need to practice, like "fraction worksheets". Our main sixth grade worksheets pages have our newest printables for sixth grade. There's less need for practice worksheets in this grade because students are beginning to read to learn about other things in a more comprehensive way. Learning to read is one thing, reading to learn opens the whole world. Many sixth graders are not familiar enough with their Math facts because they never had the time and the help necessary to memorize them, or because they've been using calculators and are a bit rusty. In this case our Math facts videos, printable flash cards, and other printable sixt grade worksheets are helpful. These require low teacher or parent involvement once your students have been introduced. They can work on their own once you download the Math worksheets. Print and practice! I frequently see sixth graders who cannot read well. Our videos, flash cards and worksheets can be a big help here because they offer quick review in a painless format - not another quiz. Our advanced phonics lessons work well with our printable phonics worksheets and make quick practice for older students. The phonics rules can be a giant help for both 6th grade Reading and Spelling. By the time your students are at the sixth Grade Reading level they're usually not simply learning to read. They are now reading to learn. Usually there's not much teaching left to do in 6th Grade Reading, at least as far as the mechanics of reading go, so there aren't many ways to make printable sixth grade worksheets for reading. Really, if kids will write more they'll learn to read better so be sure to take a look at Karen Newell's creative writing ideas in her Write On book. For some students, it's to keep on "keepin' on". The more writing and reading that your students do in other classes, the more chance they'll have of improving their comprehension. Only rarely is it true that a whole sixth Grade class is at the same experience and maturity level, so their comprehension of ideas is affected here as well. You already know that the best reading activity is to read. Now most students have had a hand at writing their own essays and book reports so they appreciate reading from a different perspective. They have an idea of the work involved in creating a story and are a bit more interested in the stories of others. This is when good histories and biographies become interesting. If your students are interested in the books they are reading, they'll read them better. Either edify the books you require or suggest titles that are of interest to your students. Be excited so that your students will be excited. Many students really appreciate suggestions of books to choose because it can be hard to stand amongst the shelves wondering which book to is a good choice. Also, I think that you'll find that your students will work harder through books in which they have an interest, even if the reading level is a bit high. Once they've read several tougher books they'll have an easier time reading the day to day material. Remember the value of writing, too. Laura Ingalls Wilder wrote from a book to a slate as the main way to practice her work. Teachers and college students take notes from their reading all day long. Writing does aid both reading and memory. We're not usually teaching reading to sixth graders as most usually have this skill. I say this all through this site, and I'd be remiss not to mention it here; I really learned "how to teach reading" as an art after using the Writing Road To Reading. Reading came easily to me. It did not come easily for some of my children, though, and that was heart breaking for all of us. Grandpa came to the rescue in this case. He decided to take the Spalding courses in Phoenix, Arizona and came home ready to teach the basics to all of his grandchildren. Within two months he'd had such good results that others were asking to join us at our homes. Finally, he opened his home for the purpose of teaching phonics and in the course of the next few years before his final illness he had helped over 60 other families for free. He's the reason we keep our resources free. 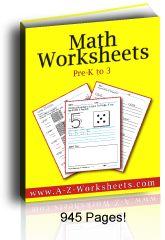 Yes, you can buy our worksheets in bundles; but all of them and more are available free here. We were all astonished at how simple phonics lessons really improved the reading skills of older children, too. At first they felt awkward learning the sounds and the rules; but by the time the next quarter came they could already see an improvement in their reading. They were unanimously grateful to have had to study phonics even at a late time. One child conveyed to me her joy that not only did her spelling grade improve, but it was so much easier to study her history and science classes. Even Math was a bit easier simply because her reading was easier. The Writing Road To Reading also has a great sixth grade reading list so you have an idea of some classic books that have interested children for years. Enjoy! The first download has an eight page list of Spelling words. Print them double sided for reference throughout the year. The second download has 98 pages including the Spelling word list on the left. It also has the Spelling worksheets that have space to copy the words three times. Half the battle with children learning their sixth grade spelling words is making sure that they copy the words correctly the first time. 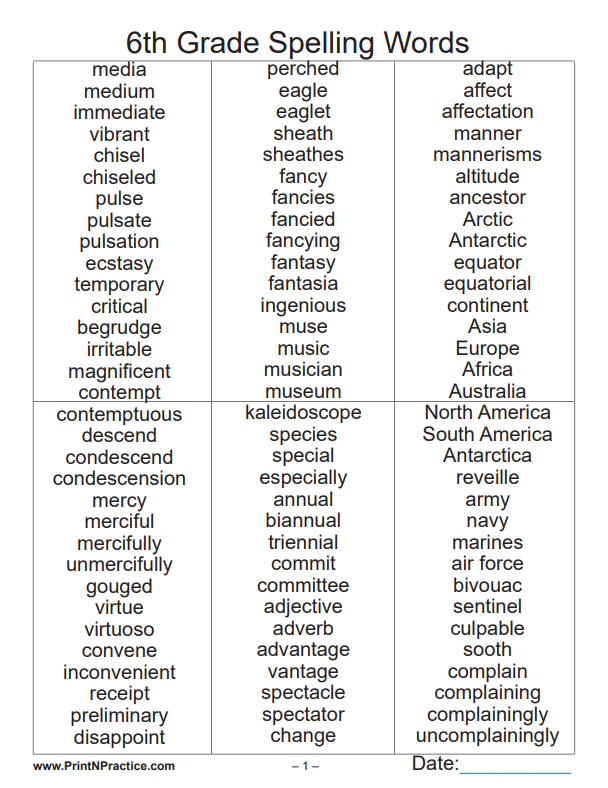 Our spelling list for sixth grade has much longer words than the words in our lower levels. They frequently use several variations on a base word for easier Vocabulary work. Your students will see the Spelling rules in action in the different spellings of derived words and be able to make connections when learning other new words. Seeing the different versions of words with their different prefixes and suffixes also teaches Vocabulary skills. These same Vocabulary skills transfer to other words, too. Use your students' reading books to find new words or complicated words and then create your own Spelling list for those words. Do it ahead of time so that the reading is easier and makes better sense. Once your students have then read the material, they'll have a better understanding of the meaning of the words used. You can use this idea in History and Science classes, too, even Math classes since reading is half the trouble with word problems. 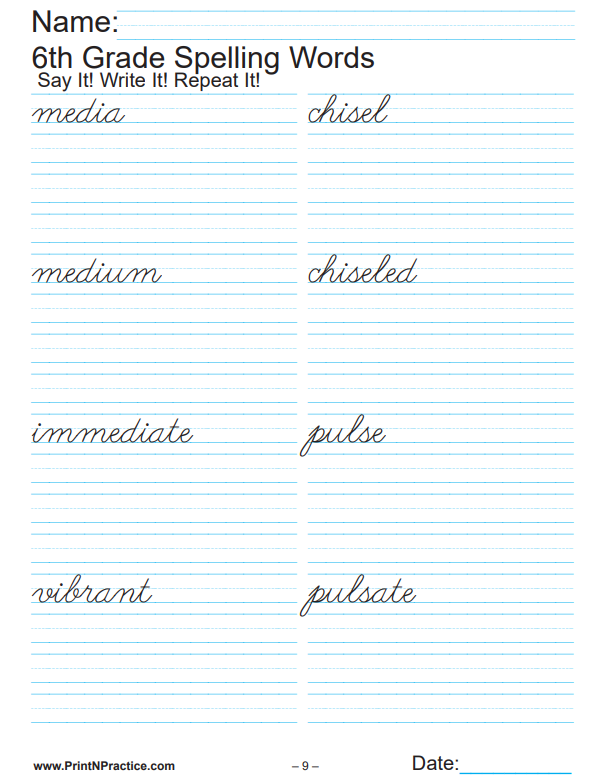 We have ruled spelling sheets on our Lined Writing Paper page that you can use to make your own lists. Sixth Grade is a time when students should be able to construct sentences on their own, capitalize and punctuate, and even diagram simple sentences. By 6th Grade Writing class, most children are able to write from memory, but it is Grammar that is the bugaboo. Understanding the use of words can be a trick. How do words describe other words? Seeing the use of words on a diagram can be most helpful. Our diagramming worksheets show the parts of speech in their correct places. The next trick is finding creative writing ideas that appeal to 6th graders. 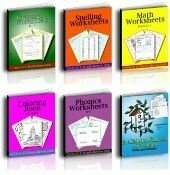 We have practice Grammar worksheets that include diagramming charts and the definitions as well as place for the children to practice what is being taught. My favorite writing courses for children include creative Writing ideas. Thank you for visiting our sixth grade worksheets.